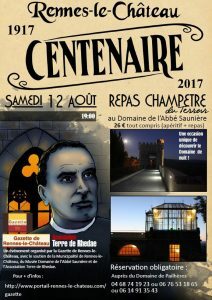 Between June 2007 and august 2009 your unworthy webmaster interviewed a number of well known American, English and French Rennes-le-Château related authors and researchers for Radio Rennessence. The interviews where conducted by the esoteric trojka of Philip Coppens, Andrew Gough and Corjan de Raaf (yours truly). 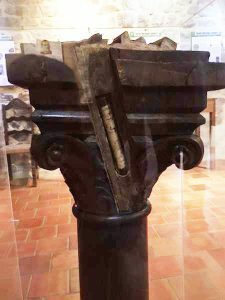 This wooden baluster (pillar) supported the original pulpit before Saunière started his restorations. 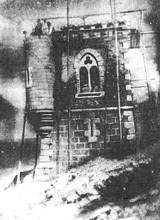 In the top of this wooden pillar, carilloneur (bell ringer) Antoine Captier found a small glass tube with a document that he gave to the priest. Straight after this discovery Saunière started his excavations in the cemetery. 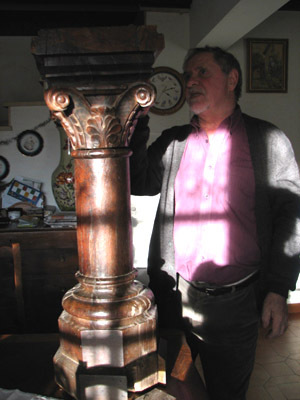 The Baluster was recently re-examined by Société Perillos: article link.